Last night, creatives from the design and advertising world were out in force to celebrate the launch of the Creative Review Annual. The Annual, who's front cover was created by Melvin Galapon and photographed by Sam Hofman, contains a range of the best work across advertising, design and visual culture over the past year, which was on display at the event in Shoreditch's Village Underground. 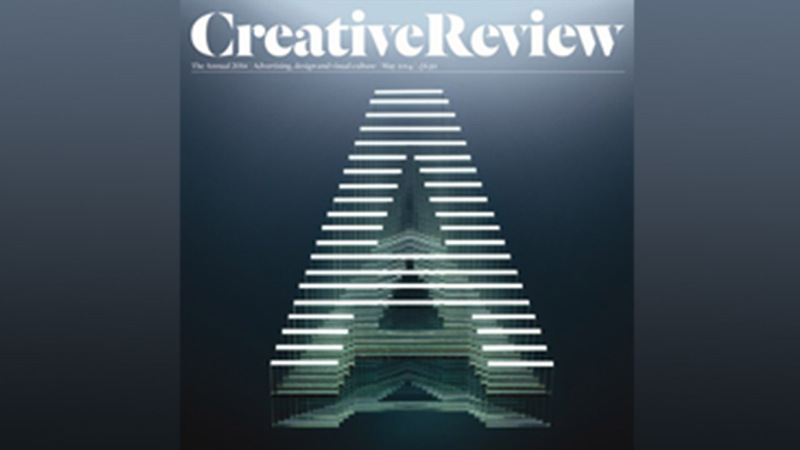 Congratulations to all of those featured and a big thank you to the Creative Review team for an excellent evening!